Based in the tranquil countryside of Gaunts Common, just outside Wimborne, the ‘CW Marketing Ranch’ is filled with talented individuals. 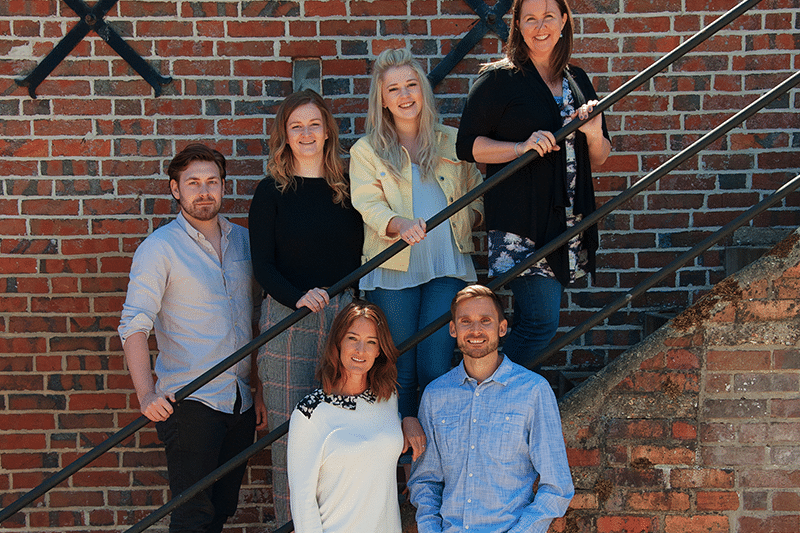 As a whole, the team deliver the top quality services that position us as a well respected Dorset marketing agency. Each member of the team brings a specific skill to the group, allowing us to offer diverse marketing support. We have a range of clients who benefit from having our continued attention and support on a monthly basis. Whatever they need that is marketing related, we are on call to offer guidance and execute results to an exceptional standard. The goal of our retained marketing support is to essentially become the outsourced marketing manager for our clients. As the marketing experts, we will work with you and your employees to make sure everything that is produced reflects your business. 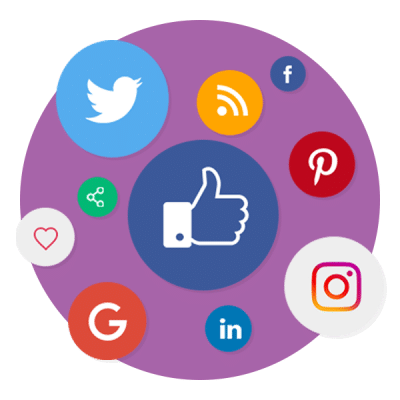 The monthly support that we offer includes website updates/maintenance, Adwords management, SEO, content creation, social media marketing services, graphic design and much more. 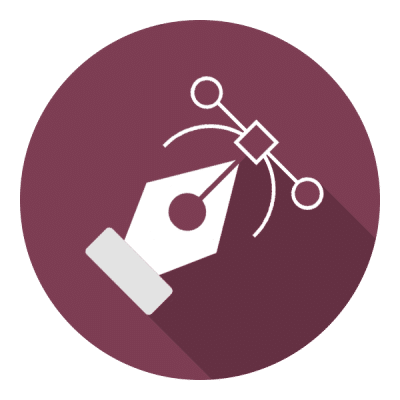 If you need assistance with a certain marketing matter, such as the development of a new website, fixes or optimisation on your current website, or the creation, design and delivering of printed advertising, we are also experienced at completing ‘one-off’ projects. 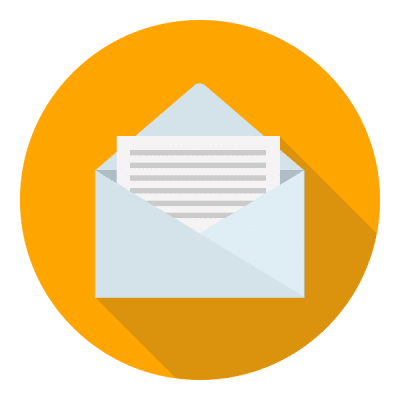 We understand that budgets can be tight and deadlines must be met, that’s why we will work closely with you to ensure whatever you require is delivered on time and to an excellent standard. At the end of the day, we thrive on seeing our clients doing well. Their success is proof of our hard work and reflects the excellence of our team! Carl is the founder of CW Marketing which he set up in January 2014. 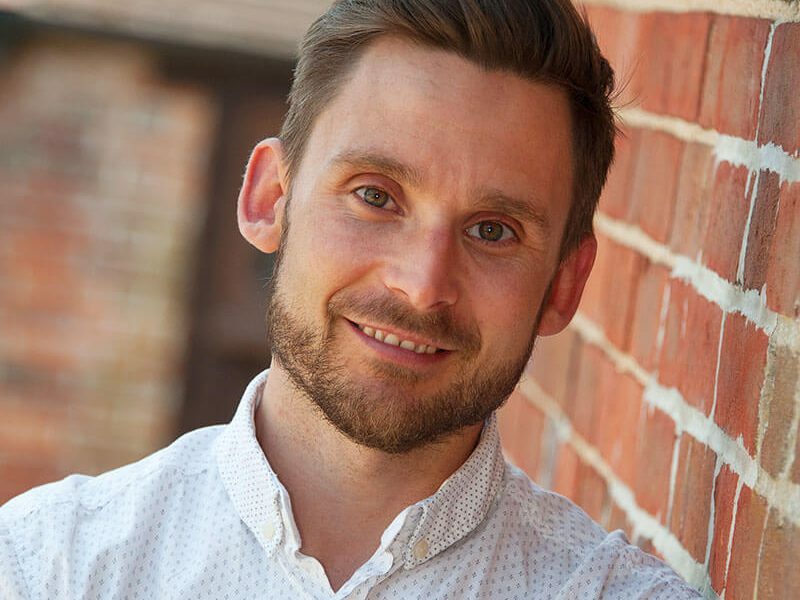 Carl is an experienced marketing consultant who specialises in marketing support for SME’s. His background includes senior sales and marketing management positions for a number of local businesses. 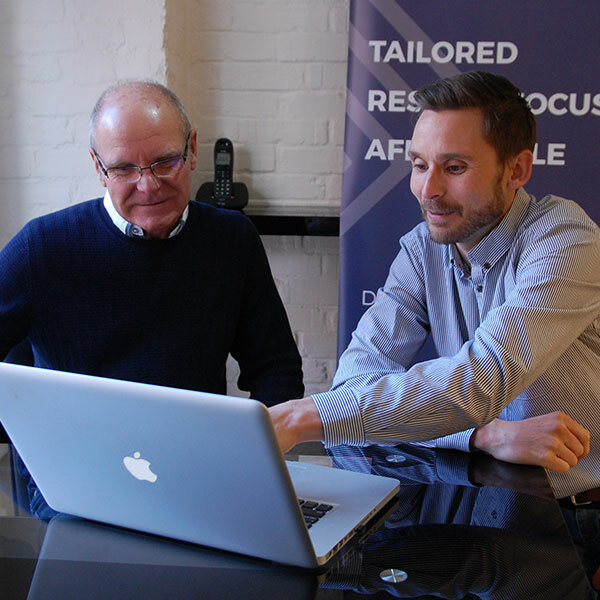 Carl’s specialist skills include search engine marketing, PPC advertising and developing marketing strategies. 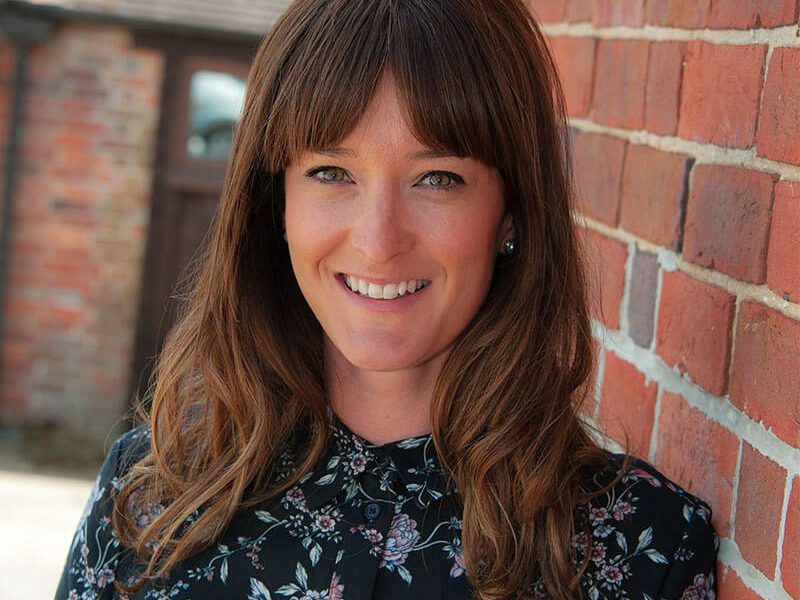 Sylvie graduated with a degree in PR and then went on to spend 8 years as the Events Manager for Dorset Chamber of Commerce. She has a good knowledge of the local business community and some valuable contacts! 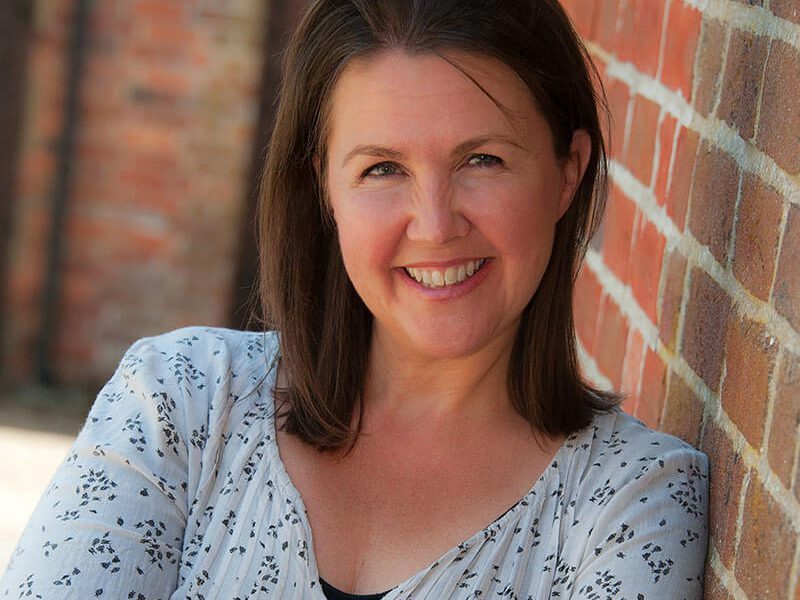 As CW Marketing’s Office Manager, she is in charge of new business, administration, proposals and project management. Georgie has been working with CW Marketing since May 2017. 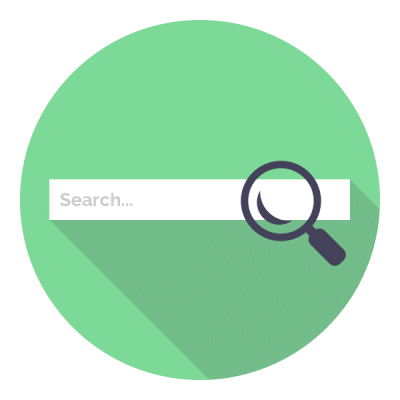 She has previous experience in the events industry, marketing and account management, working with brands such as BT, Visa, and Topps Tiles and has a particular interest in content writing. Outside of work, Georgie is in the process of renovating her second home and enjoys singing and playing guitar. 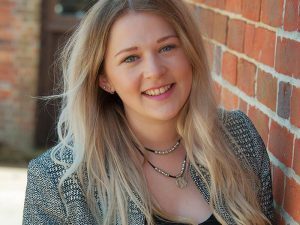 Holly joined CW Marketing in October 2018, having previously worked in various ‘in-house’ marketing roles across industries such as the independent school sector, building & construction, household FMCGs, and having passed her CIM Level 4 marketing qualification with a distinction. Outside of work, Holly spends a lot of her free time training in Brazilian Jiu-Jitsu. 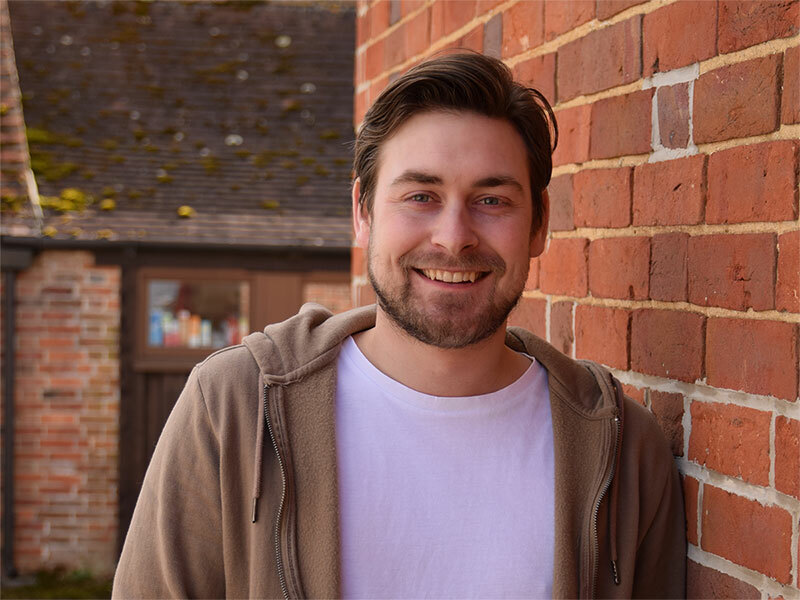 Greg started working for CW Marketing in February 2018, previously working as a freelancer, he’s now been web developing for over 8 years. 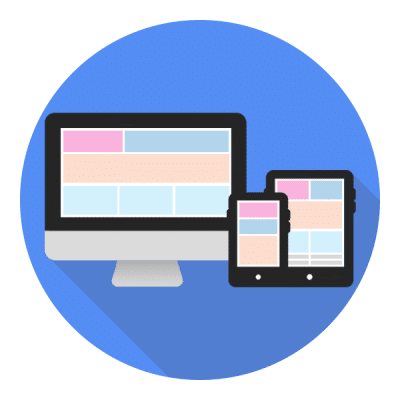 Having worked on both small and large websites, he has a particular interest in WordPress sites and a keen eye for design. Gill has been working in the design profession as a freelance designer for over 15 years, where she has previously worked with global brands such as Suzuki, Vodafone and Burger King. Previously a Molecular Oncology Scientist, Gill lived and worked in Australia before moving to England. Gill has 3 children who keep her busy outside of work.